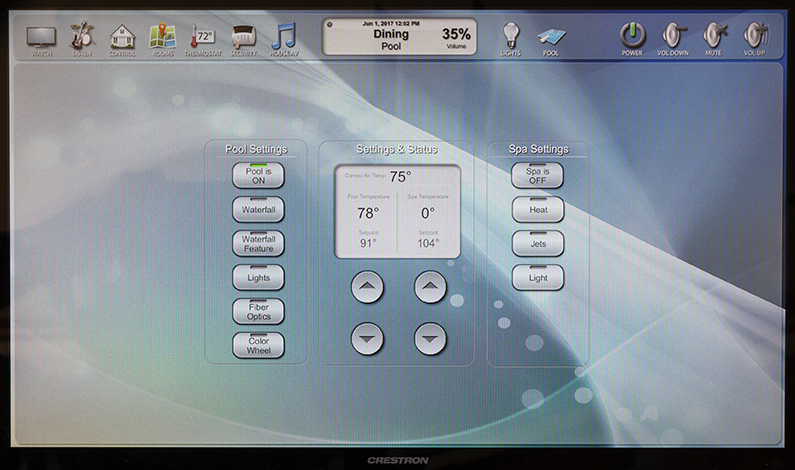 Home Automation & Controls — Automation & Entertainment Inc. 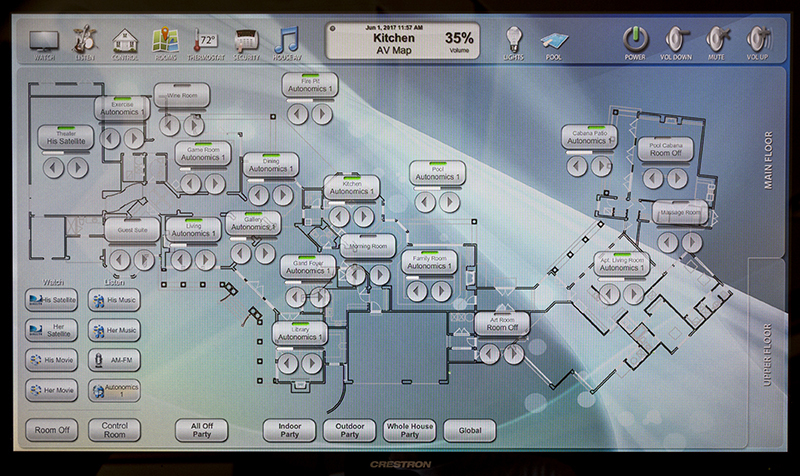 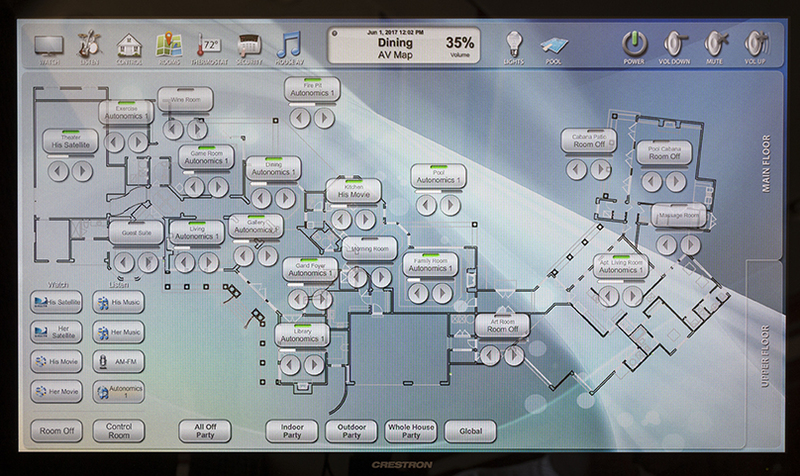 Automation and Entertainment Inc. are experts in the design and implementation of complex home automation systems. 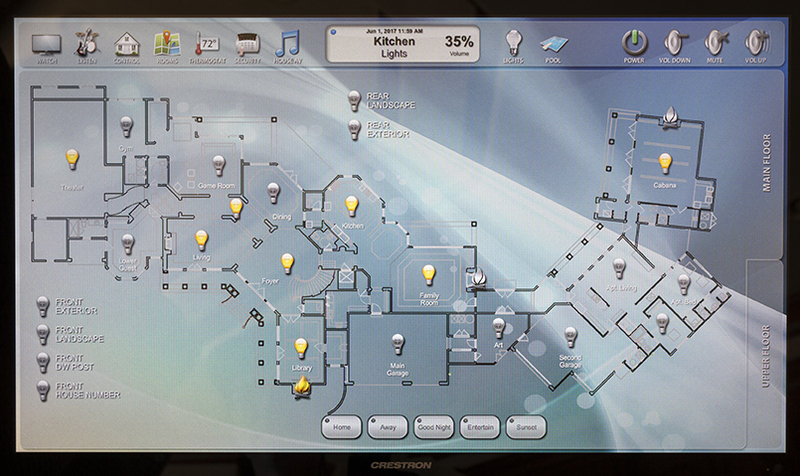 We work with the rest of your design team from the early planning stages, and the contractors during the building of your house to insure the home control systems are implemented efficiently and effectively.